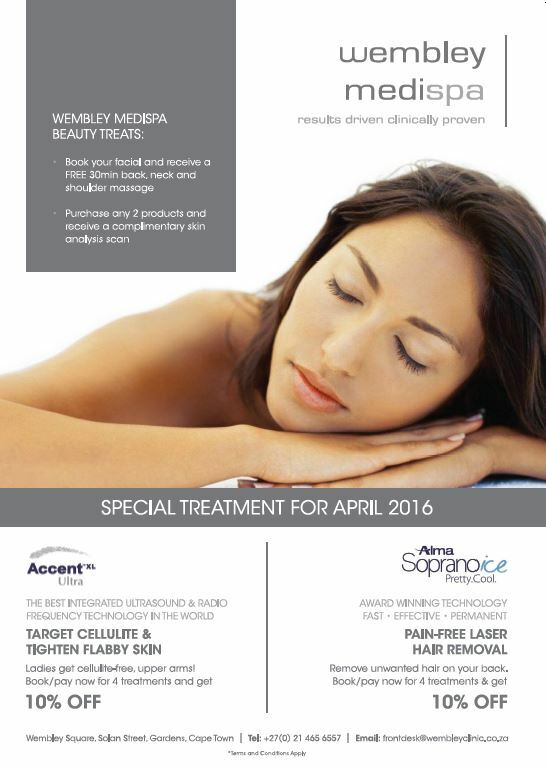 April Treats – Time to Spoil Yourself! Facials can be incorporated in your skin care routine even if you are doing other treatments like Skin Peels or Laser Genesis. 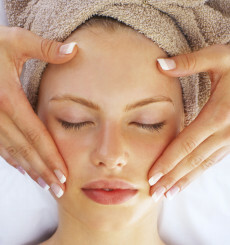 Facials allow you to relax. They feel great and are healing to the soul. The power of touch, massage, proper technique, and professional products can heal. A good facial (and facial massage) can help smooth fine lines and promote collagen production, which is the building block of the skin (to prevent premature aging, wrinkles and sagging). Exfoliation smooths skin, allows for great penetration of products (i.e. moisturizers or serums), unclogs pores, improves skin ability to retain hydration, and evens skin tone to just name a few benefits.